I probably should have mentioned that there wasn’t going to be a Story Time last week on account of the July 4th holiday, which felt more like a day of mourning to me anyway, so and regardless, there wasn’t one. This week’s entry is “A Garden in Hell,” originally published in Fantasy Magazine #5, in December 2006. 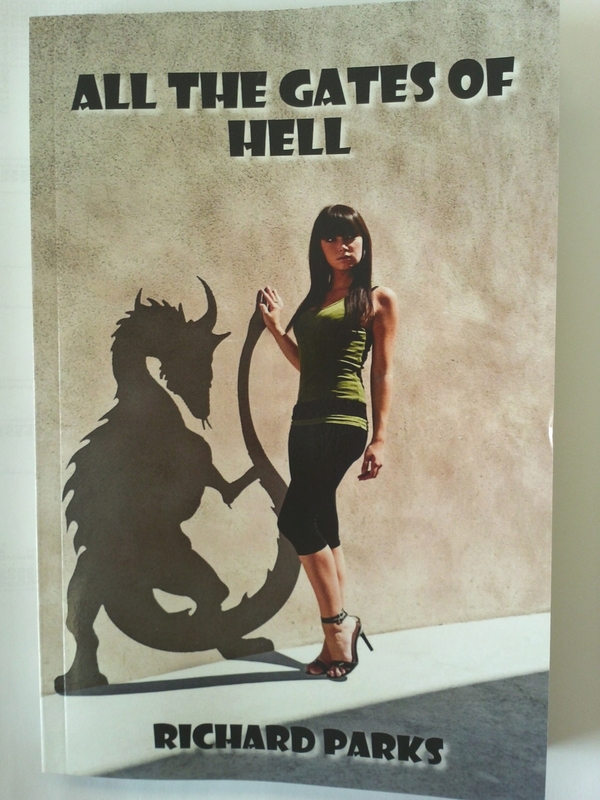 The story was a meditation based on my reading of Buddhist philosophy, which eventually culminated in one my favorite novels, All the Gates of Hell. And yes, according to some texts, Guan Shi Yin really does have a demon form she uses in situations as appropriate. I would think “A Garden in Hell” certainly qualifies. Standard Reminder: “A Garden in Hell” will stay online until next Wednesday, July 18th, when another story gets its turn. This entry was posted in Folklore, legends, magazines, novel, Process, Writing and tagged A Garden in Hell, All the Gates of Hell, Guan Shi Yin by ogresan. Bookmark the permalink.